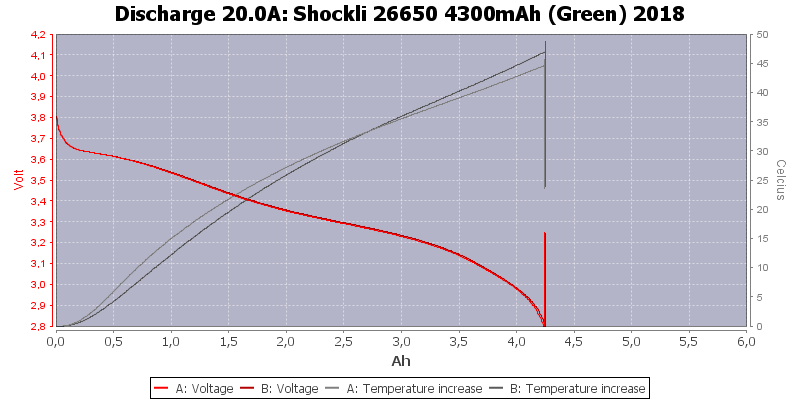 The two cells are nearly a perfect match and capacity is constant up to 20A discharge. 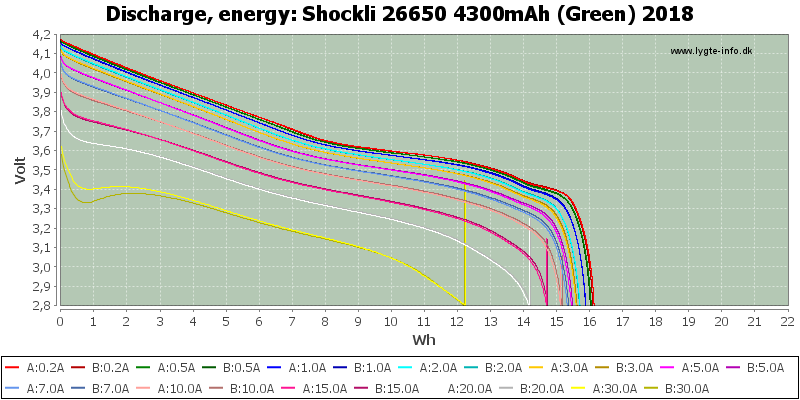 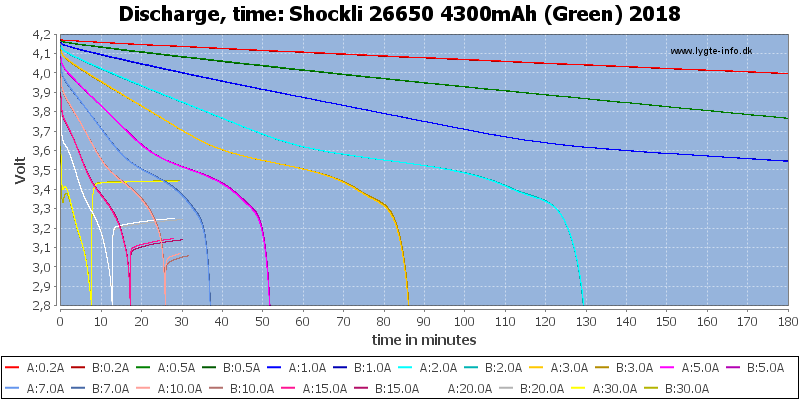 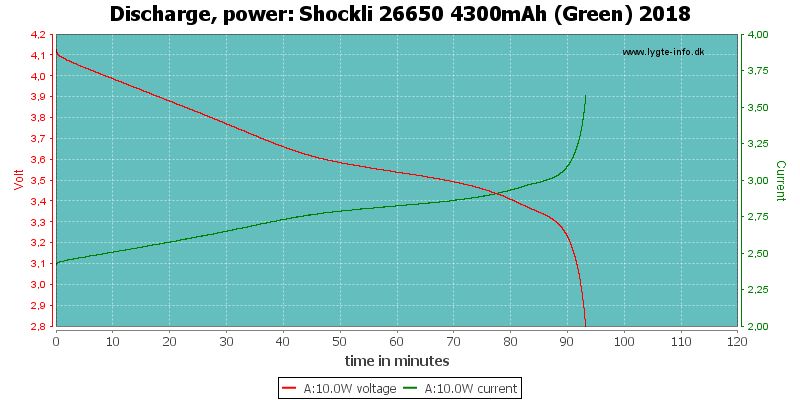 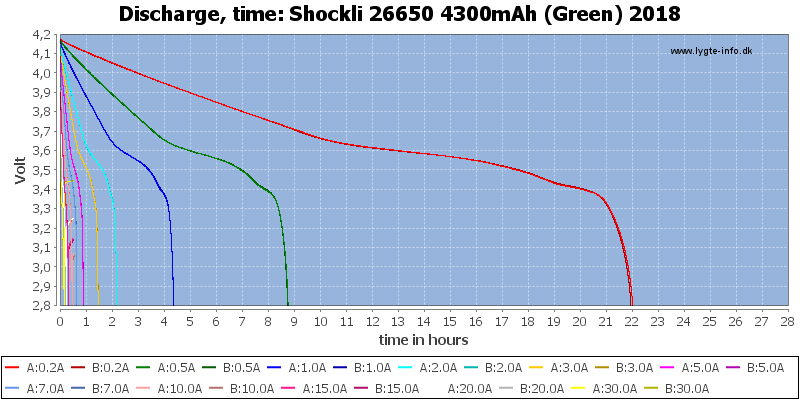 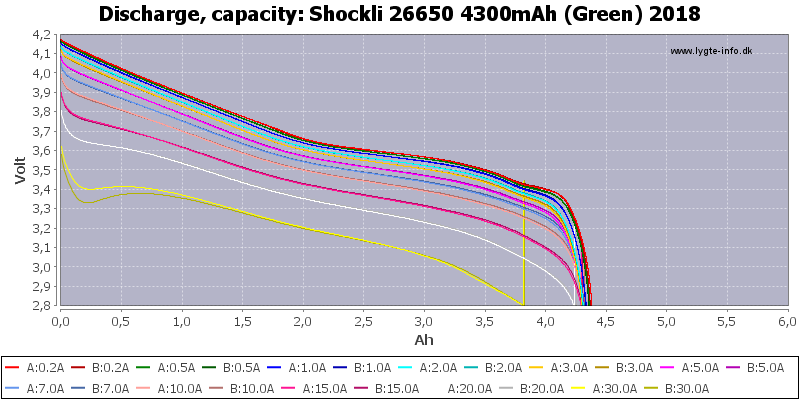 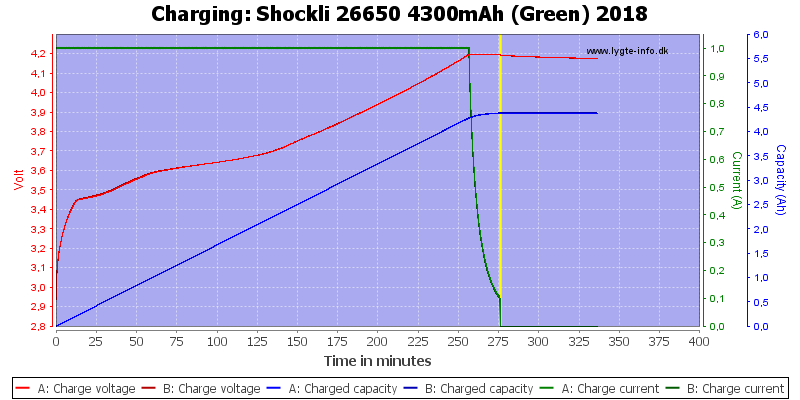 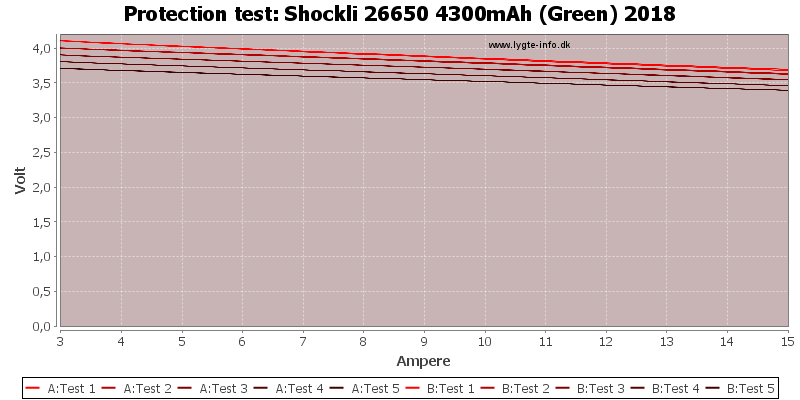 At 30A the cell has trouble keeping up the voltage (It need to heat up first) and the capacity goes a bit down. 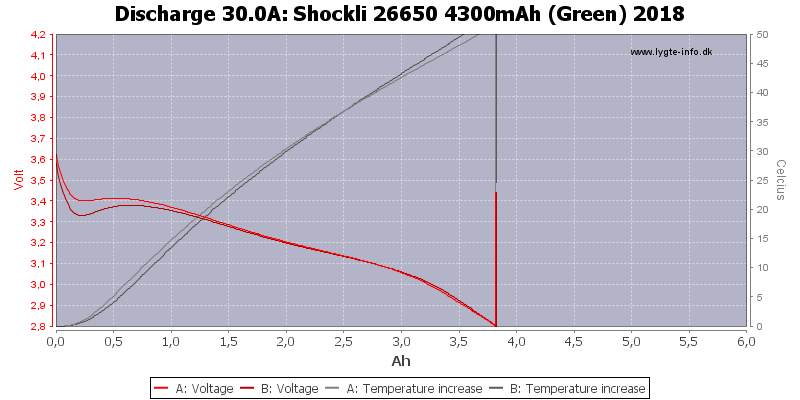 The batteries get very warm at 30A. 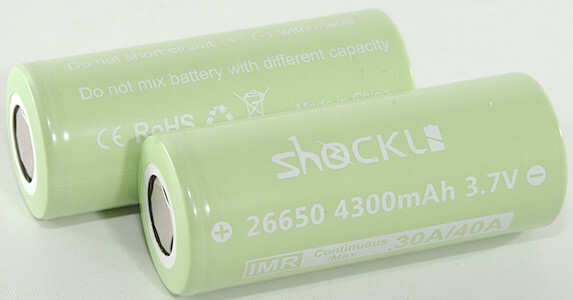 These batteries are good at high current, but are not the best in capacity. 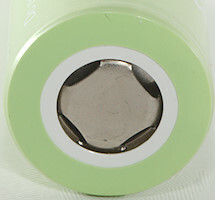 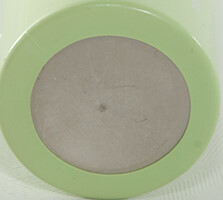 This make them good for high current application where the most capacity is not that important.